Citizen TV Anchor Janet Mbugua Reigns from Royal Media for a Redcross top Job. - Bana Kenya News, Real African Network Tubanane. Home Entertainment Citizen TV Anchor Janet Mbugua Reigns from Royal Media for a Redcross top Job. Citizen TV Anchor Janet Mbugua Reigns from Royal Media for a Redcross top Job. 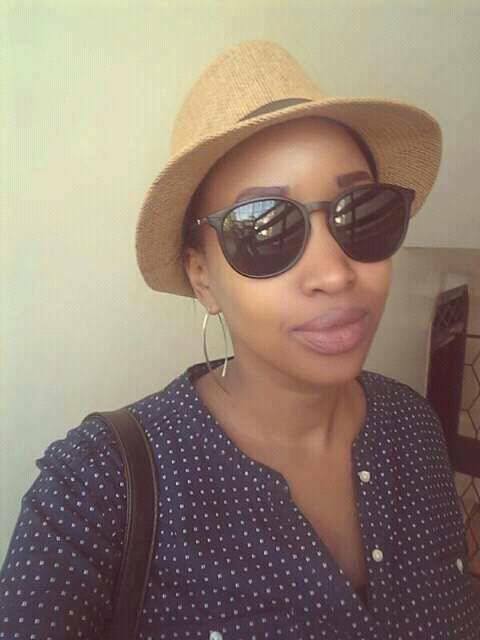 The well known TV personality Janet Mbugua Ndishu is expected to resign from the royal media services following resignation letter submitted to the royal media boss last week. According to latest speculations, the Citizen TV news anchor landed on a new and well-paying job. It was on the social media speculated that Janet Mbugua resigned because of the entrance of the JKL (Jeff Koinange).The rumours came immediately after she submitted the resignation letter. Jeff is expected to whoop for 2 Million monthly salary which made some of the news anchors including Janet Mbugua to resign after the Jeff pay information. Some of the news anchors who are expected to scope more cash from the Royal Media services LTD includes; Lulu Hassan, Kanze Dena, Hussein Mohammed, Lilian Muli and Swaleh Mdoe. This is due to a constant increase following the introduction of Jeff Koinange with a higher pay. Janet Mbugua landed on another topJob which pays well compared to the Royal Media station. She will be the head of communication and advocacy in Red cross, Nairobi south C Offices. She is expected to start working immediately as the red cross boss said. she will disappear from the media very soon.